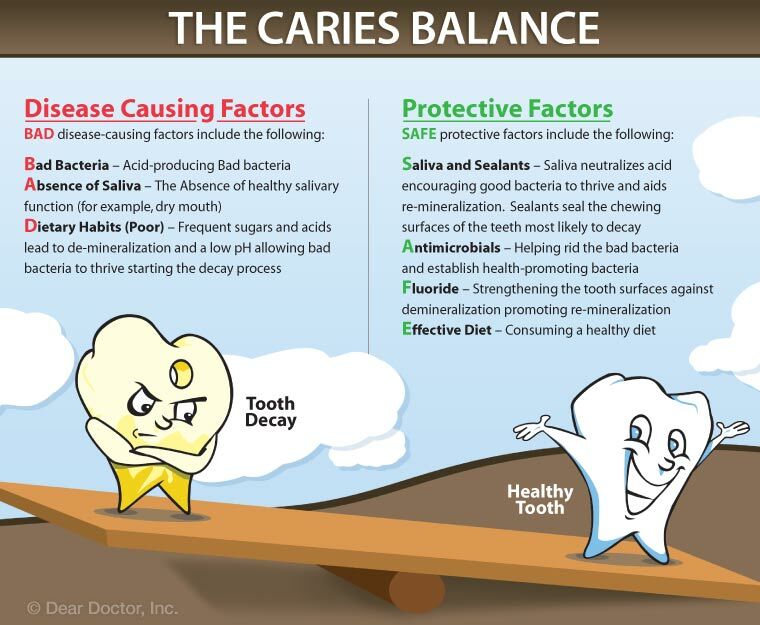 Poor oral hygiene and constant intake of sweets make an ideal environment for decay-causing bacteria, which need sugar to thrive. In the process of digesting that sugar, they create tooth-eroding acids as a byproduct. And if you drink beverages that are already acidic — soda, sports drinks, energy drinks, even some fruit juices — you are applying those tooth-destroying acids directly to your teeth without using bacteria as a middleman. In that case, you might benefit from fluoride treatments here at the dental office and/or regular use of a fluoride mouthrinse. However, there is such a thing as too much fluoride — particularly when it comes to children. If developing teeth absorb too much fluoride, they can become permanently stained or even pitted — a condition referred to as enamel fluorosis. It is not dangerous, but may require cosmetic dental work. That's why young children should not be allowed to swallow fluoride toothpaste. Adults who take in excessive fluoride throughout their lifetimes may become more prone to bone fractures or tenderness, a condition known as skeletal fluorosis. 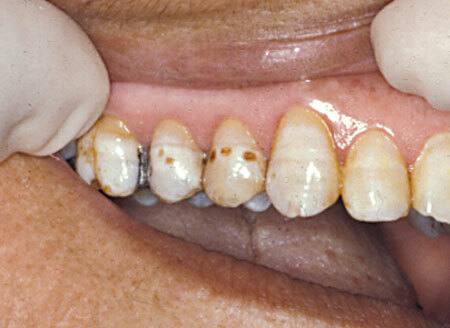 Severe forms of enamel or skeletal fluorosis are not common in the United States. 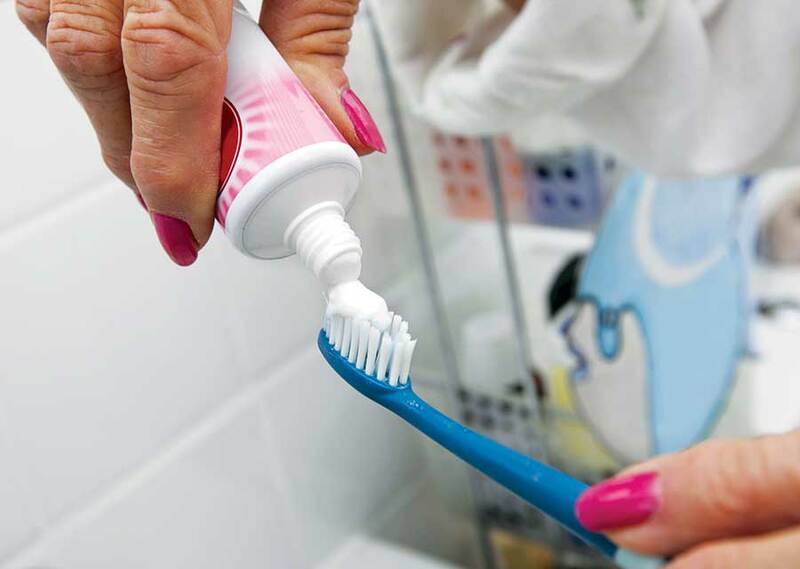 Still, given that excessive doses of fluoride could cause problems, it's best to consult us on the most appropriate products for you and your child to use.